Air Canada Rouge is selling off some last minute seats from Toronto to the exclusive island of Great Exuma in the Bahama the week before Christmas. When you see $400, that's for 2 passengers. 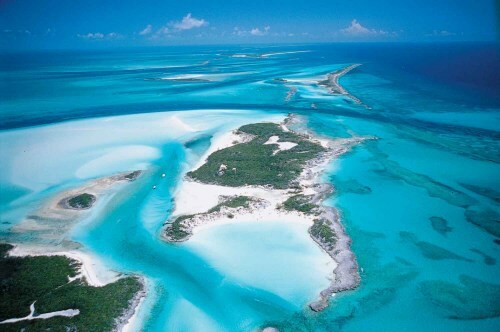 Where to stay on Great Exuma? Historically, the problem with great flight deals to Great Exuma has been that accommodations are generally *very* expensive. However, Airbnb does have a few options for under $100 CAD/night for 2 people. They're pretty basic, and don't have any reviews, which is always a risk. If you were to actually book this flight, you may want to consider using the 'Instant Book' filter on Airbnb, which only shows you properties that can be booked instantly, without waiting to hear back from the host.